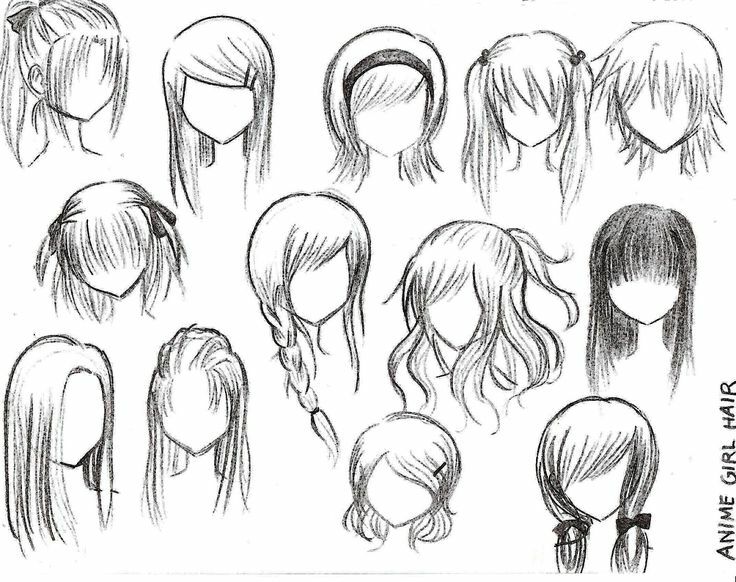 I like these hairstyles, I can see myself using them ingame. Fine! I want Link's hair to be a part in-game! It gives out more "uniqueness" to each other player's characters. 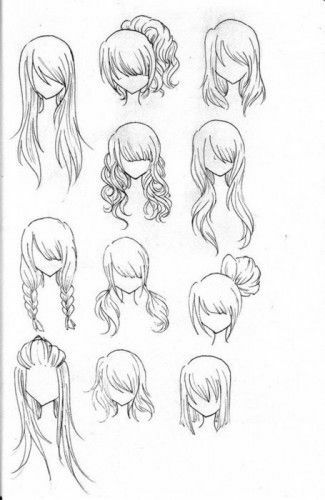 Spear wrote: I like these hairstyles, I can see myself using them ingame. 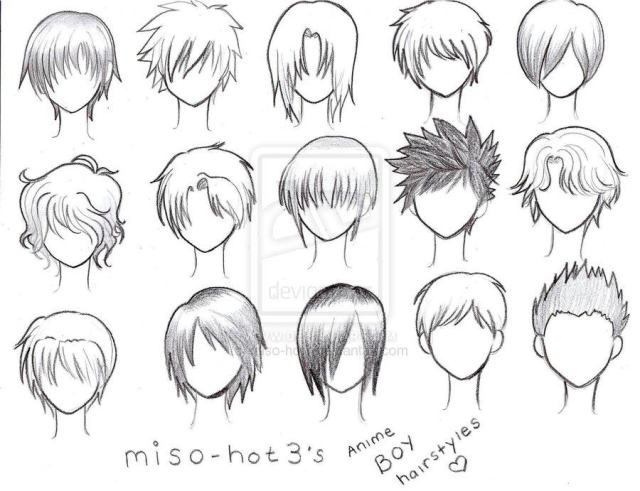 I agree these are nice hairstyles.